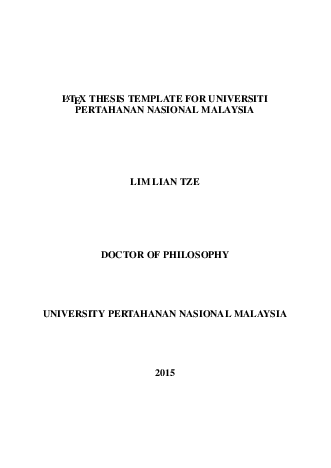 This entry was posted in thesis, upnm-thesis. Bookmark the permalink. ← [Rant Warning] I don’t want hyphenation in my document; what do I do?